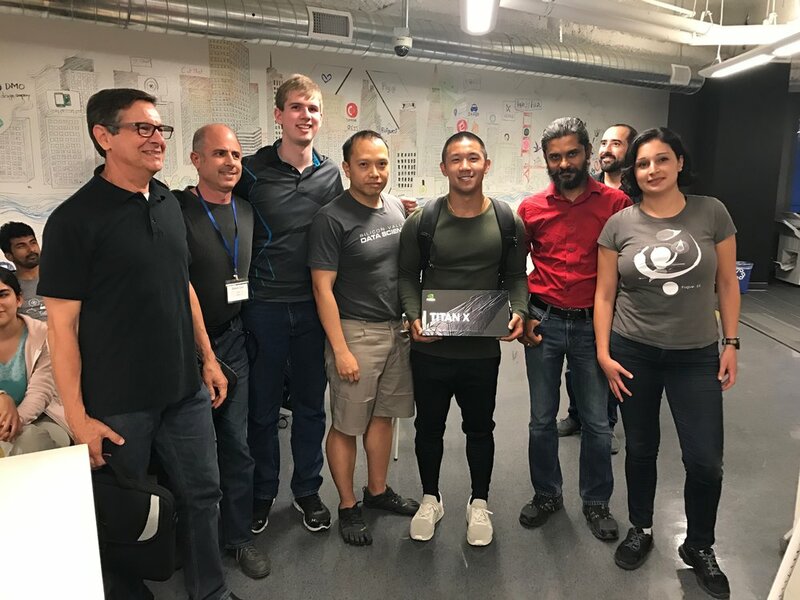 June 2017: SVAI, Accel.ai and NF2 Project hosted an AI Genomics Hackathon at Google Launchpad in San Francisco. Congratulations to all the presenting teams and everyone who worked hard over the weekend! Over 400 people applied to participate and we invited 150 to join in-person. We're planning the next one for New York City. Stay Tuned. 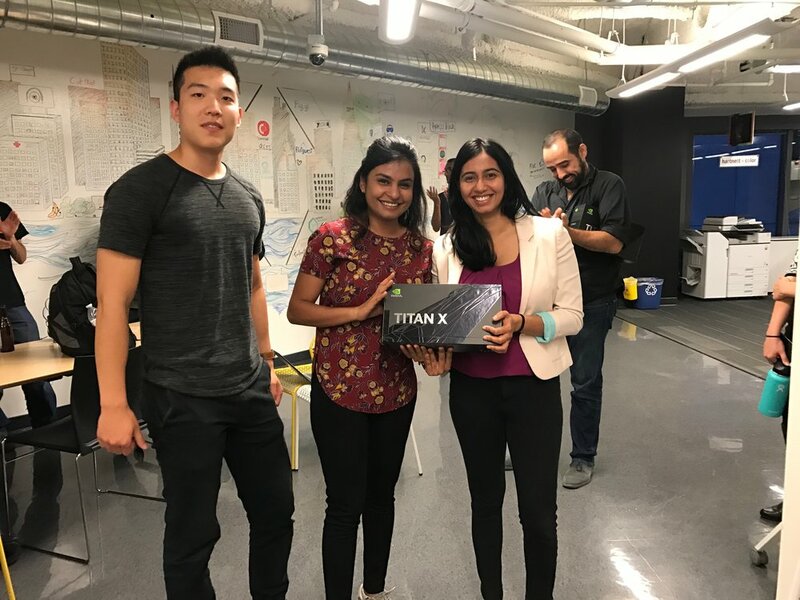 The top 3 teams, AutoNF2, Cancer Clustering Collaborative, and DeepDrugs received NVIDIA Titan X GPU's to continue their research. "SVAI is a not for profit organization exploring the application of Artificial Intelligence in Life Sciences. 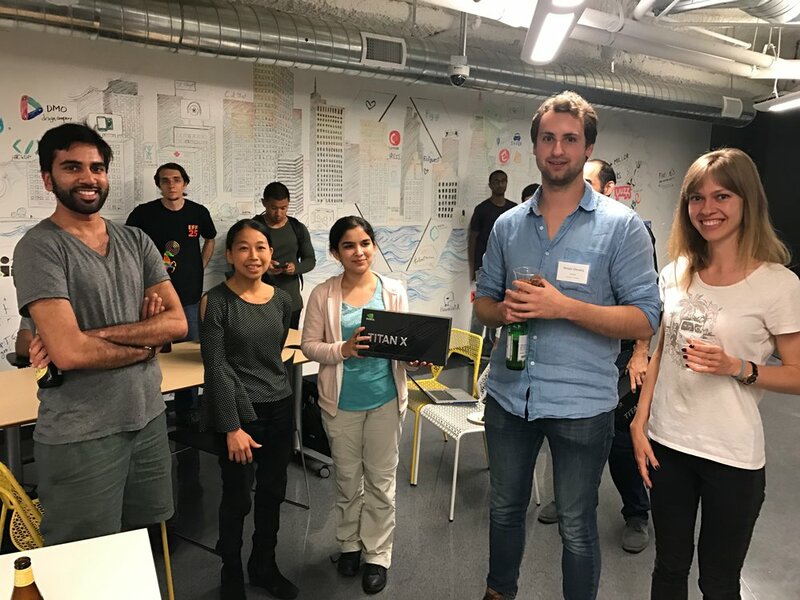 We host monthly gatherings to educate and connect researchers, startups and new AI initiatives. Our focus on AI/ML applied to biology, genomics, drug discovery, individualized medicine and healthcare."